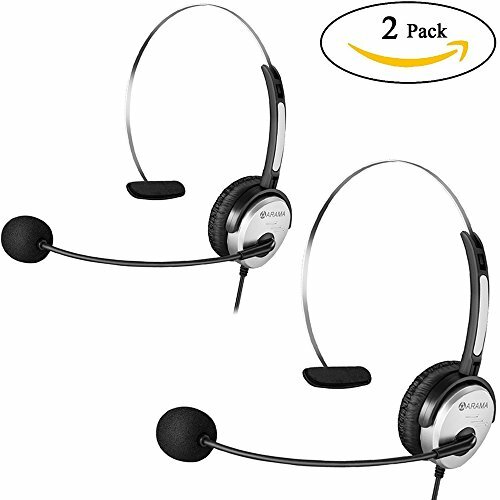 YOU WILL GET 2 Pcs K head Arama PTT MIC Headphone Headset. Professional Mic headset with steel headband, you can bend the steel headband to fit any headsize. it's more durable and comfortable because the steel headband is adjustable hard to broke. a large PTT provides comfortable hand grasp. If your radio model is not listed above please email us your model number before purchasing and we will help you to find the right one which is suitable for you. High Sound Quality: Great audio on transmit and noise cancelling microphone keep your smooth communication in the noise environment. Professional headset with steel headband, you can bend the steel baofeng headset to fit any headsize. it's more durable and comfortable because the steel headband is adjustable hard to broke. a large PTT provides comfortable hand grasp. Comfortable Radio Headset: Swivel boom MIC enable using with either ear, flexible for easy positioning. Adjustable headband provides all-day comfortable wearing. Premium two-pack: YOU WILL GET: 2x K head Arama PTT MIC Headphone Headset.1 year warranty and 30 day return with no questions asked.Any questions please feel free to contact us first.